Aeglea BioTherapeutics intends to raise funds for its ongoing research and development (R&D), production and regulatory activities and other purposes. The company intends to issue 4.5 million shares of its common stock, in addition to an option to buy up to 675,000 shares by underwriters within 30 days of the issue. Part of the funds will also be used for initiating commercialisation infrastructure, and working capital. The company has appointed Evercore Group and BMO Capital Markets as joint book-running managers, JonesTrading Institutional Services as lead manager, and Fenwick & West LLP as legal adviser for the transaction. Norwegian clinical-stage biopharmaceutical company BerGenBio intends to issue over 4.5 million shares to raise funds required for financing the ongoing clinical development of its pipeline candidates, and for working capital and general corporate purposes. Priced at Nkr40.5 ($5.21) a share, the private placement will help raise NOK187.5m ($24m) in gross proceeds. The company has appointed Guggenheim Securities and Arctic Securities ASA joint-lead placement agents and bookrunners, and Advokatfirmaet Thommessen and Baker & McKenzie as counsels for the transaction. US-based biotechnology company Evelo Biosciences has filed a registration statement for an initial public offering (IPO) with the US Securities and Exchange Commission (SEC) to raise $100m. The underwriter to the transaction will have a 30-day option to buy additional shares. Evelo Biosciences plans to use the proceeds for financing proof-of-concept clinical trials in its inflammatory diseases and oncology programmes, and for conducting additional pre-clinical development activities. Part of the proceeds will also be used for working capital and general corporate purposes. The company has appointed Morgan Stanley, Cowen and Company, BMO Capital Markets and JMP Securities as underwriters, and Latham & Watkins as legal adviser for the transaction. US-based pharmaceutical company Avenue Therapeutics plans to issue securities from time-to-time in a public offering to raise $75m. The company will issue any combination of common stock, preferred stock, debt securities, warrants or units, as part of the transaction. Alston & Bird has been appointed as legal adviser for the transaction. 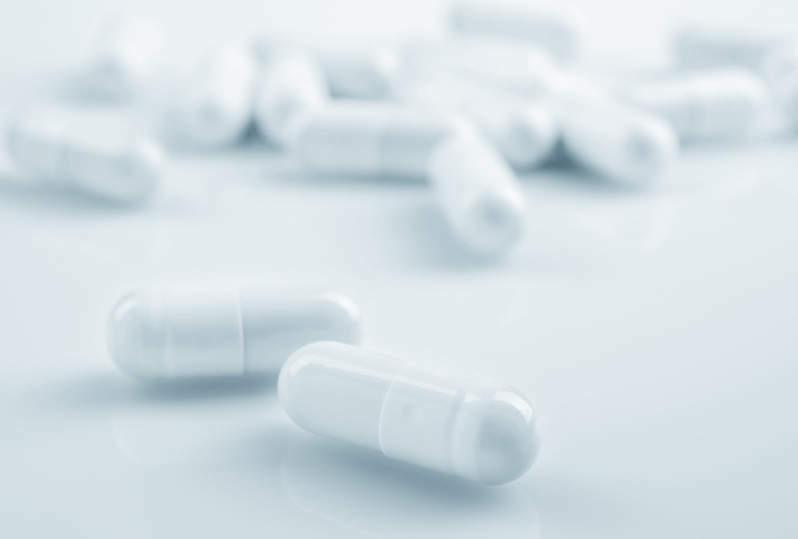 US-based biopharmaceutical company Bellicum Pharmaceuticals has announced the pricing for its proposes public offering of eight million shares to raise funds required for its ongoing and planned clinical trials. Priced at $7.5 a share, the offering will help raise $60m in gross proceeds. The underwriters are also granted a 30-day option to buy an additional 1.2 million shares. The ongoing and planned clinical trials include those on BPX-501, phase one clinical trials of controllable CAR T (BPX-601) and TCR (BPX-701) product candidates, and phase one clinical trials on dual-switch CAR-T product candidates. The company has appointed Citigroup Global Markets and Jefferies as lead book-running managers, and Guggenheim Securities, Ladenburg Thalmann, and Raymond James & Associates as co-managers. Cooley has been appointed as legal adviser for the transaction. US-based biotechnology company Airway Therapeutics has raised $11m in venture financing from new and existing investors of the company. The funds will be used for finalising its production development and advancing pre-clinical research.